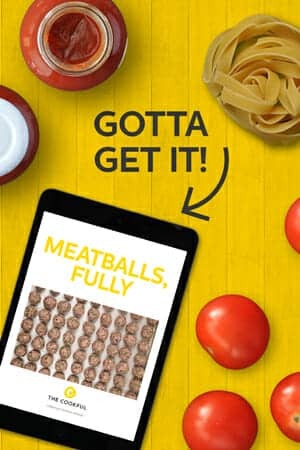 It’s Game Time, Meatballs! 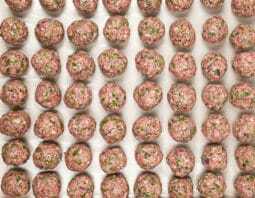 Let’s Do It!Easiest Meatballs EverThe Best Spaghetti and MeatballsAre Meatballs Really Italian? This simple kitchen hack means your family can have homemade meatballs no matter how busy your day is. Not gonna lie, homemade meatballs are definitely better than the store bought variety, but boy are there a lot of ingredients. 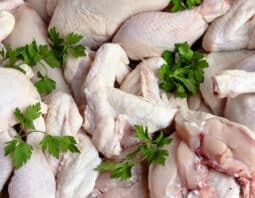 Between the ground meat and breadcrumbs, eggs and spices, my grocery list quickly goes from 0-60 mph in 3 seconds flat. But what if I said you could make homemade meatballs with ONE ingredient? You’re interested, right? I thought so. The only ingredient you need for these is Italian sausage links. That’s it! 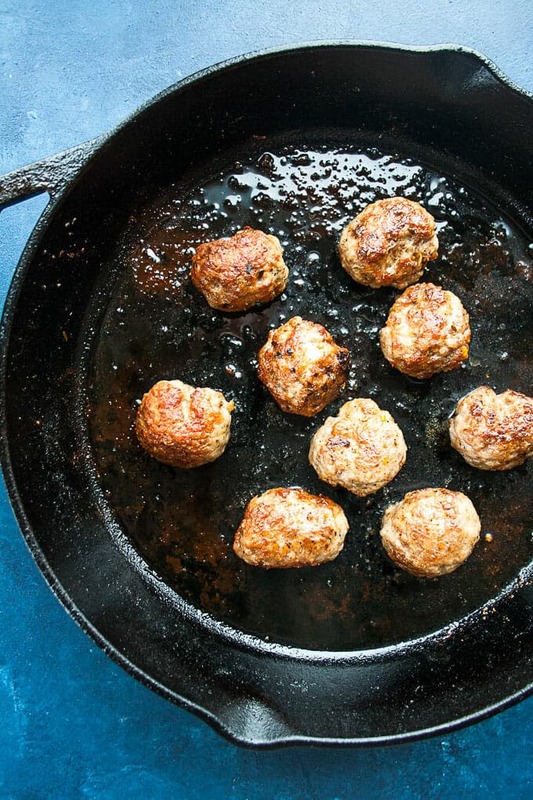 If for some reason you don’t have sausage right now and you’re just dying for a taste of homemade meatballs, use this recipe for our Easiest Meatballs. But if you do have sausages…here we go! 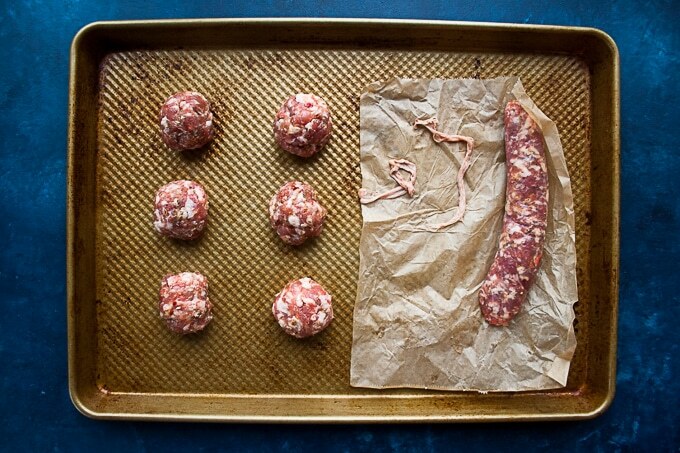 All you need to do is slice open the casing of each sausage link, use your hands to squeeze out 1/3 of the link and roll it into a ball. Repeat until done. 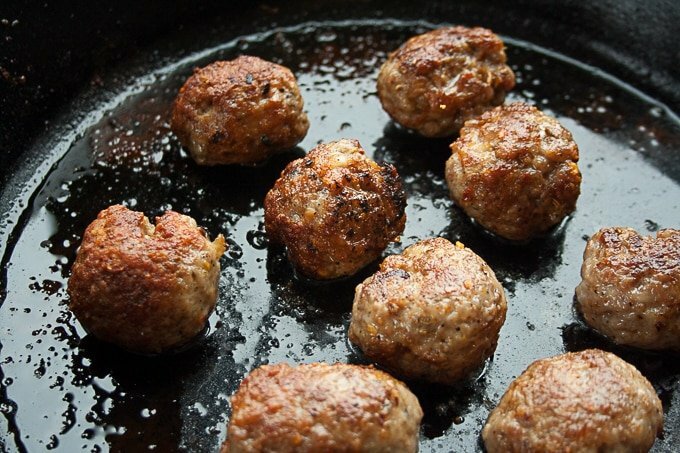 Then you pan fry the meatballs (following these directions), or bake them (we show you how here), until they are browned on all sides and cooked through. Homemade sausage meatballs for the win. The hardest part of this meal is deciding what type of pasta to serve them with but I bet even that’s easy since you probably have a box of your family’s favorite pasta on hand already. Seriously! 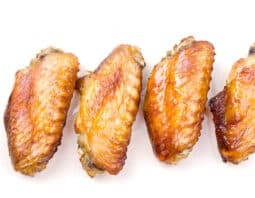 You are going to love these because when your family begs for them every week you know dinner’s gonna be ready in no time. If following baking directions, heat oven to 400°F. 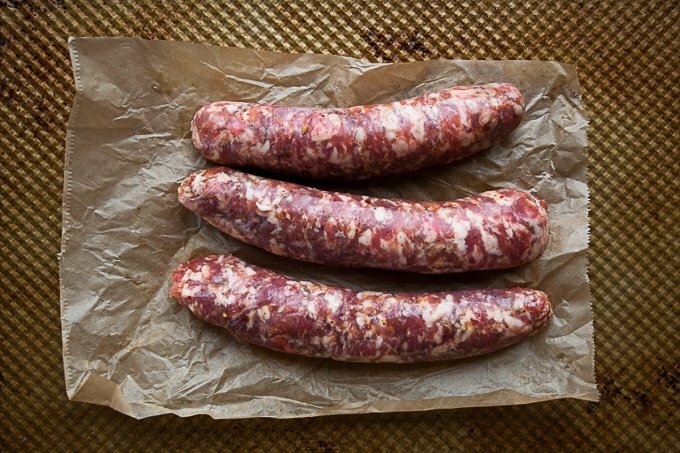 Using a sharp knife, slice open the casing of each sausage link. Use your hands to squeeze out 1/3 of the link and roll into a ball. Repeat with remaining sausage until you have formed 9 meatballs. Heat a skillet over medium heat. Add meatballs to the pan, turning until all sides are browned and the meatballs are cooked through, about 20 minutes. 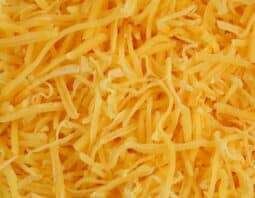 Serve with your favorite pasta and sauce or freeze for another recipe.